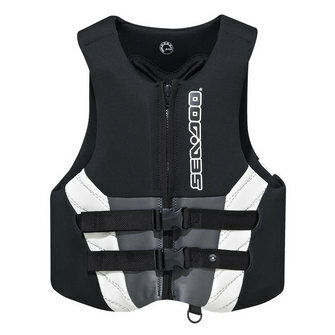 MUST HAVE OF THE MONTH: Summer is here…time to get the MOST out of your Sea-Doo boat! 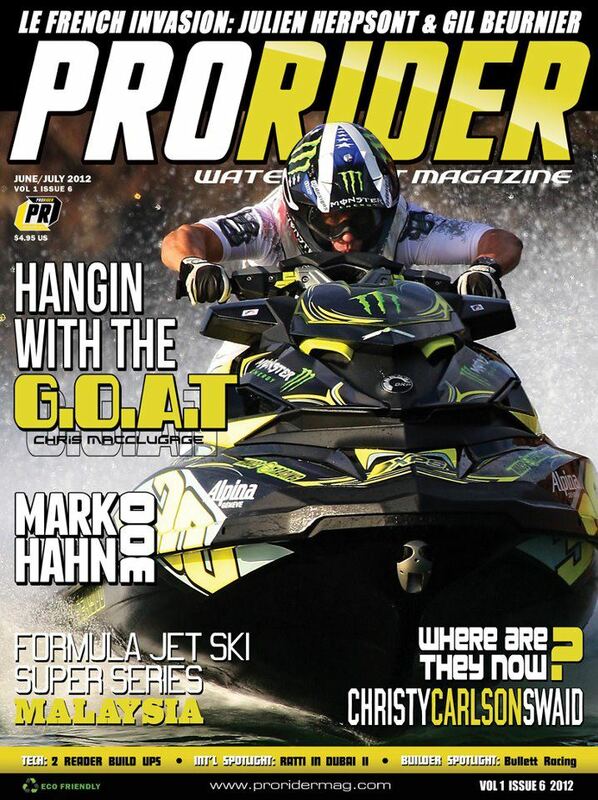 Schools out, the sun’s out and it is Sea-Doo boating season! 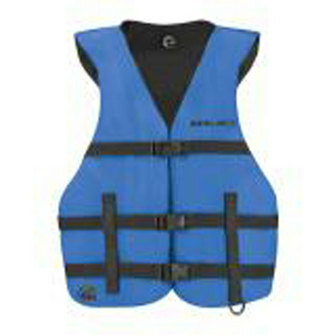 Are you prepared for the summertime water activities? 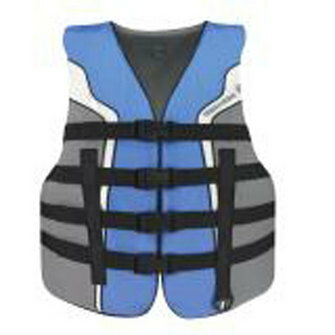 We have a variety of products designed to enhance your summer boating experience. Worried about the little ones (or big ones) slipping off of the swim platform? Install a cushy non-slip Swim Platform Mat that will add both safety and comfort to the main entry and exit point of your boat. Music is an essential part of boating and LifeProof™ offers durable waterproof cases for your iPhone, IPad or iPod. These cases can be used underwater and has unique design that makes it waterproof to a rated depth of 2 Meters (6.6ft) exceeding IP-68, the highest ‘International Protection’ rating. The phone still doesn’t float—so be careful around the water! Need some added comfort? Convert the bow area of your boat into additional comfortable seating by adding a central rear seat backrest. Our Bow Filler Cushionwill add space for another friend or family member! After an enjoyable day, or weekend, on the water, protect your boat from the ravages of the wind and water with a boat cover. We have Sea-Doo Boat Covers for every model and they are manufactured with the best solution-dyed fabric and features. They also come equipped with an adjustable anti-pooling pole and side release cinch strap system for ease of installation. 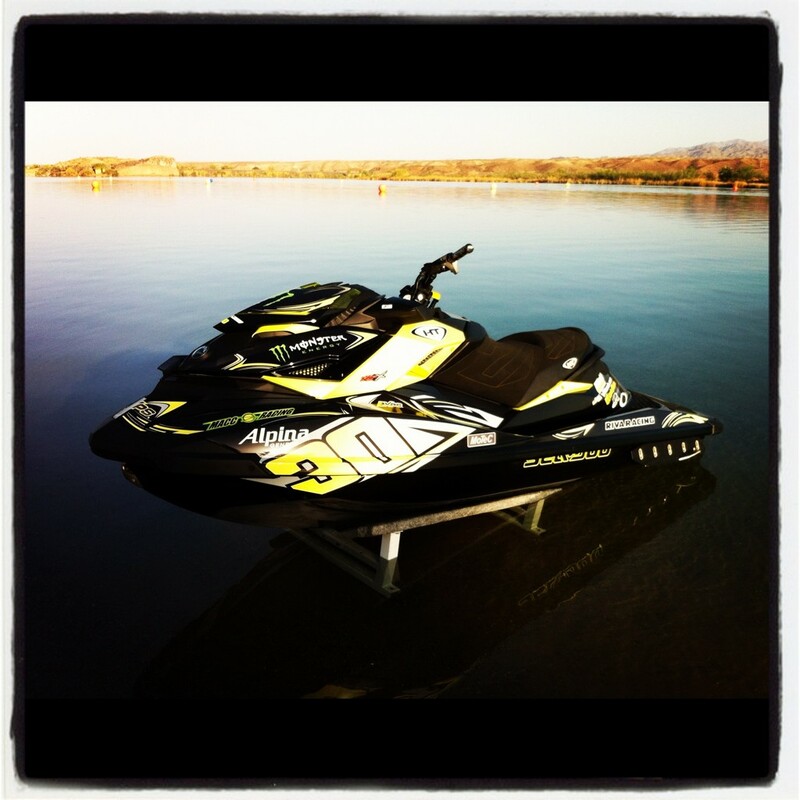 What items do you consider necessary for a fun day on the water? Although this is primarily a wilderness ride from Pembroke to Mattawa, Ontario, following the voyageur’s fur trading route, a riverbank on either side keeps you from getting lost. Just go up one side and back the other. It’s a long day ride (330 km / 205 mi) with one transfer at Swisha, so some riders may want to make it a 2-day overnighter (stay in Mattawa). The Province of Quebec is on the east side and Ontario is on the west, with its Highway 17 paralleling the river all the way. 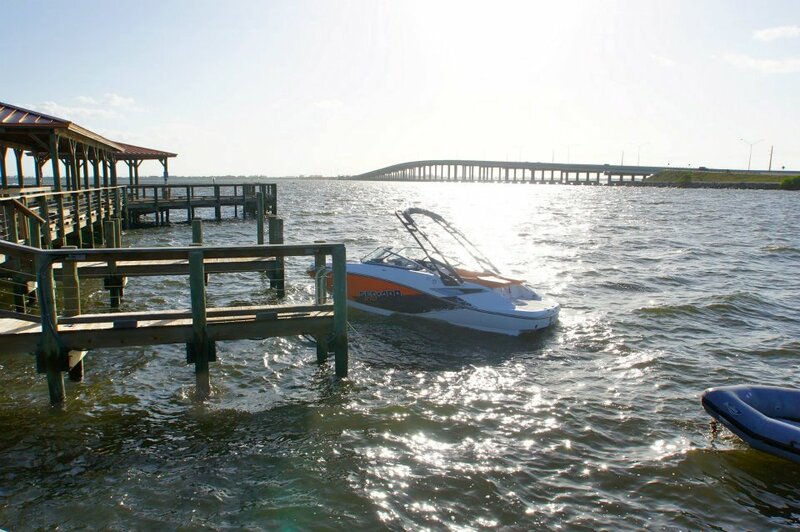 Pembroke is the place to stage from, with a good public marina and lots of lodging choices. The way is well marked, the water deep with very few obstacles. It’s a truly majestic ride, but check for gas in Mattawa before starting. Recommended for moderate to experienced riders. Decent cell service in most places. Talk to you next time!